This could be really interesting, though we have very little information. In fact, the comments have been disabled for the YouTube video. There are a number of character names and quotes from the films in this teaser. Here’s what we do know. 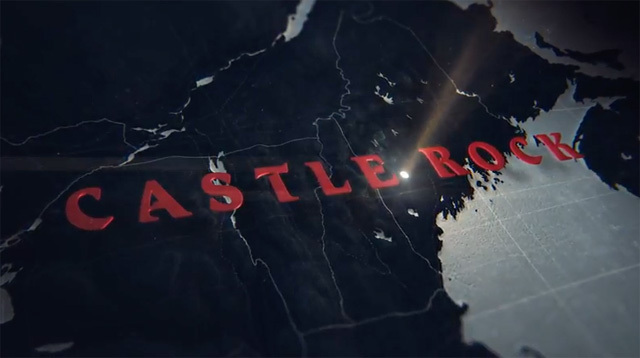 According to THR, this will be a Hulu original anthology series that will “weave together characters and themes” from all King’s works that are located in or mention Castle Rock. Each season will follow a group of characters and storylines but will bring in characters and themes from earlier seasons. Are you excited for this mystery series? Which characters and books/films do you want to go deeper into. Which ones would you like to see cross over into each other’s storylines? Are there any names that you caught in repeated viewings? Let us know in the comments or tweet us @comingsoonnet!